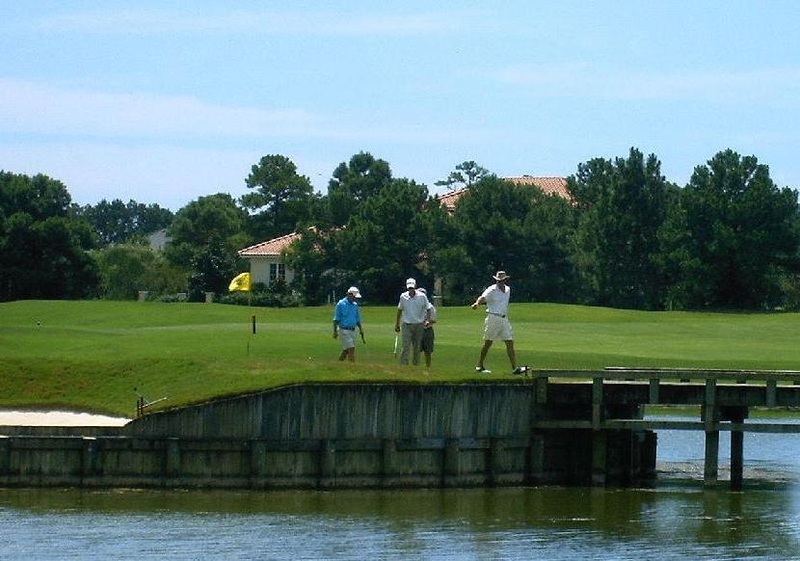 The Country Club of Landfall features 2 Championship Golf Courses the 27 hole Jack Nicklaus and the Pete Dye 18 hole courses. 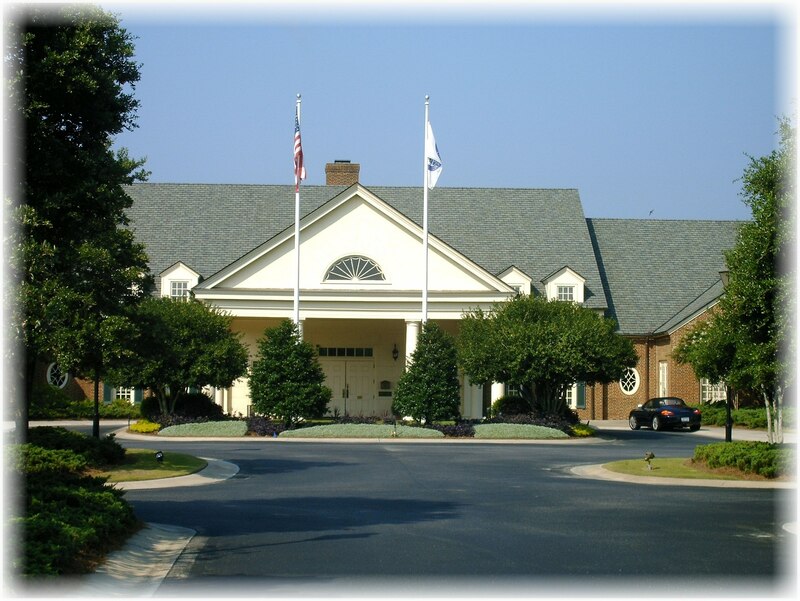 Offering equipment rentals, staff and golf apparel at the Club House. The recently remodeled Sports Complex offers 14 tennis courts with a tennis pro-shop and professional staff for tennis sessions. 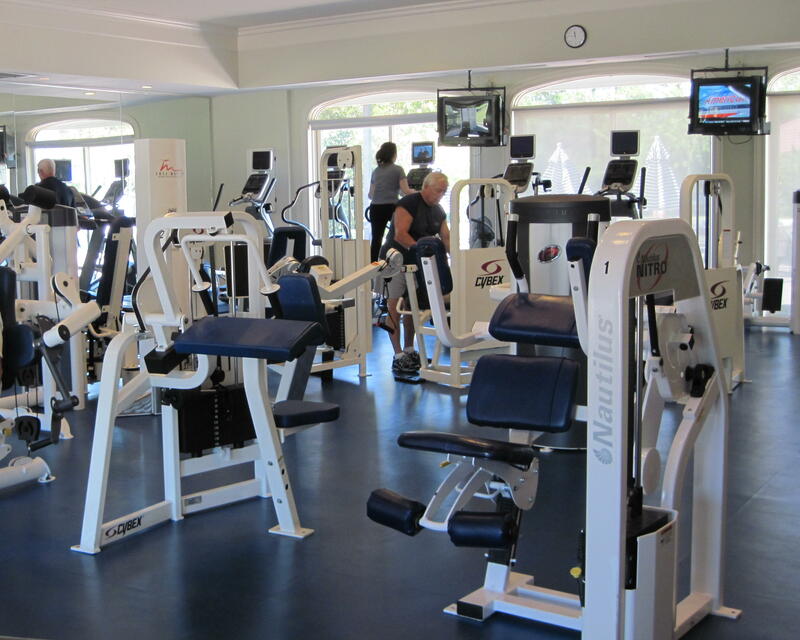 Also features an Olympic size pool, fitness center and food court. Club memberships are available. Titled from the Intracoastal Waterway is Landfall Lake. Man made in the late 1990's and now a protected wildlife sanctuary. Enjoy a walk or bike ride along the 1 mile paved path circling the 10 acre lake. Pet friendly with waste and water stations located along the path. Catch and release fishing is allowed in the lakes and ponds throughout Landfall. There are designated parking areas for Landfall Lake. 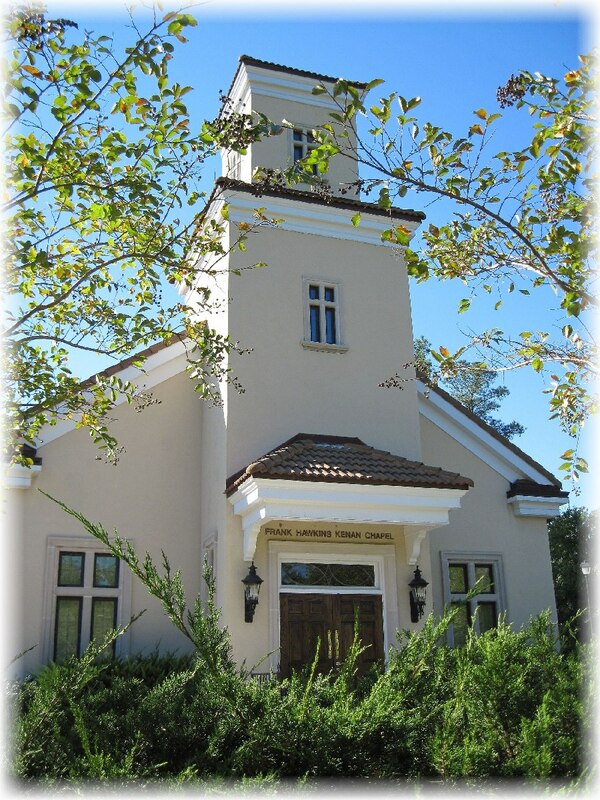 Landfall's Kenan Chapel is located inside the Arboretum gates of Landfall and is a non-denominational chapel open for religious services, baptisms, meditation and for wedding ceremonies. Enjoy monthly music concerts and holiday events throughout year. Located on the grounds is the Memorial Garden Labyrinth, consisting of walking paths and benches providing a quiet retreat. 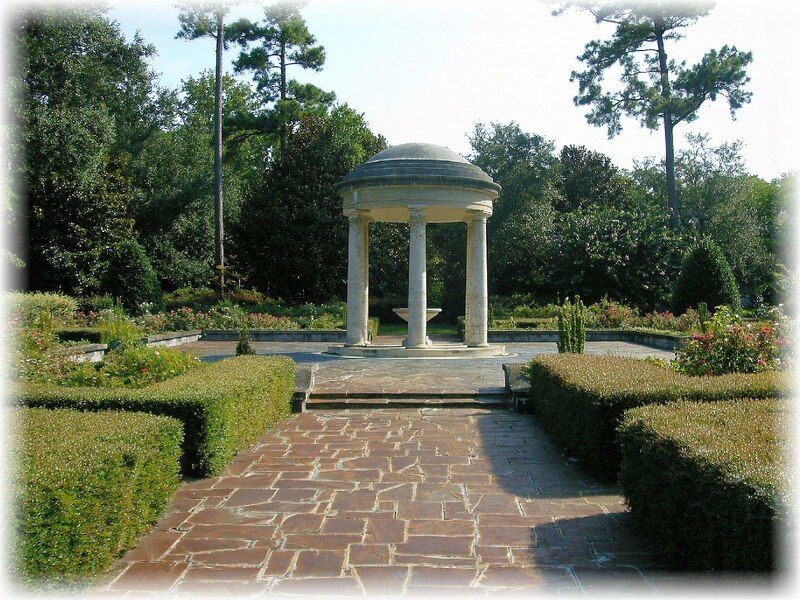 Kenan Temple is located on scenic Landfall Drive. Lush gardens surround the temple. 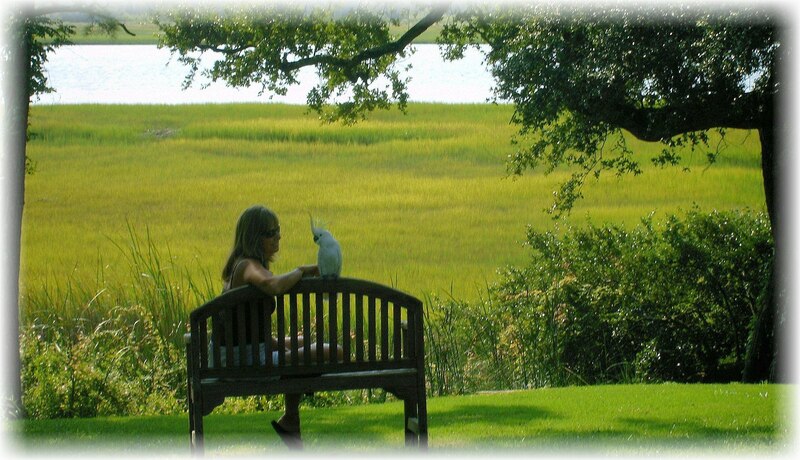 Residents of Landfall can reserve the grounds for different events, reservation are required through the COA of Landfall..
Landfall Park overlooks the Intracoastal Waterway located across from the Dye golf course on senic Landfall Drive. The park has park benches so you can sit and watch the boats go by. A designated parking area for cars and bikes are avialable at the park. Located across from the Sports Complex is a soccer field, playground and basketball courts. This area is available for the residents of Landfall and guests. Several annual events are held here including the Landfall Spring and Fall Festivals. 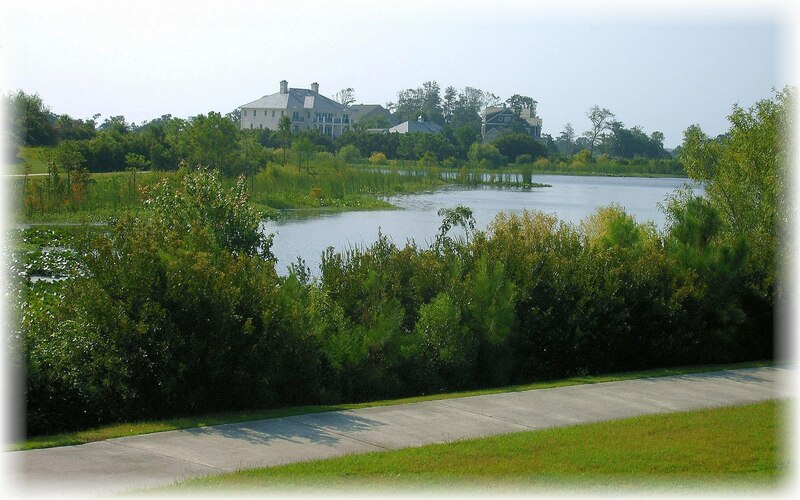 Landfall has over 7.5 miles of nature trails located throughout the designated conservation areas around Landfall. Designated parking areas are avialable to walk the trials.